Embark on a journey of discovery! 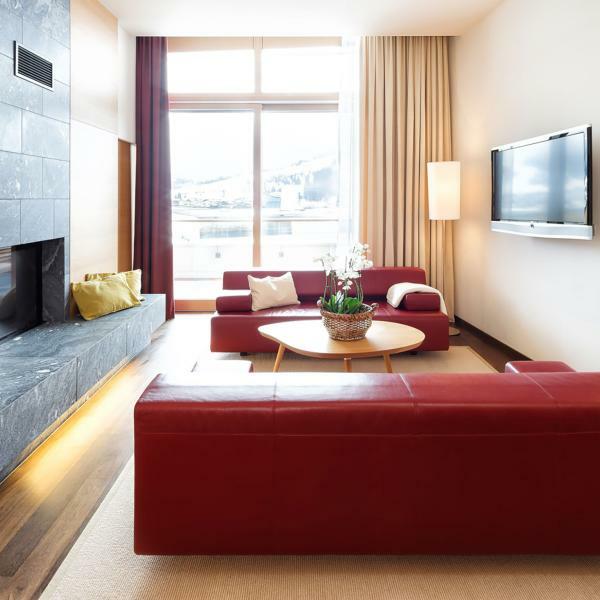 Holidays at the 4* superior TAUERN SPA resort in Zell am See-Kaprun will leave you with memories for a lifetime. While the glaciers reflect in the warm water of the 2,100m² spa and beauty area, it's time to sit down and simply relax. 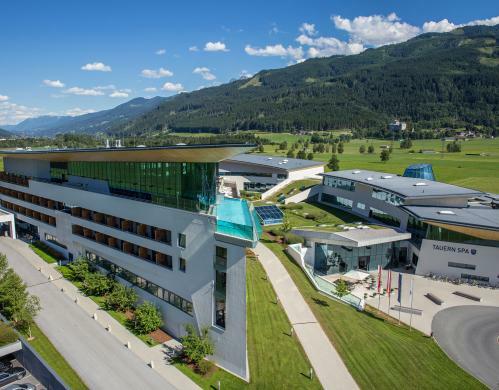 In Austria's most modern spa resort you will disocver how good it feels when mind, body and soul are at peace. Recharge your batteries and get ready to be amazed. Simply relaxing is pretty easy to do in our spacious rooms and suites featuring a balcony and a minibar restocked daily with free non-alcoholic drinks. Guests staying at the TAUERN SPA can also look forward to plenty of extra services as standard and fabulous views of the surrounding landscape. 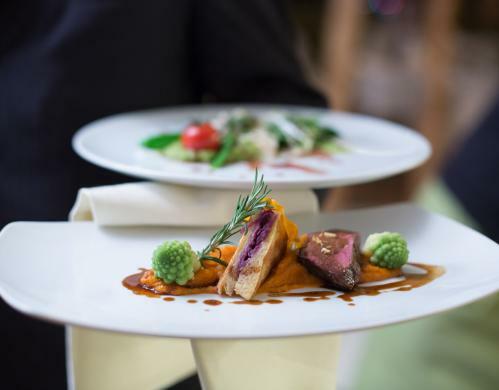 Our head chef and his kitchen team look forward to taking you on a culinary journey through the world of Salzburg, Austrian and international cuisine. 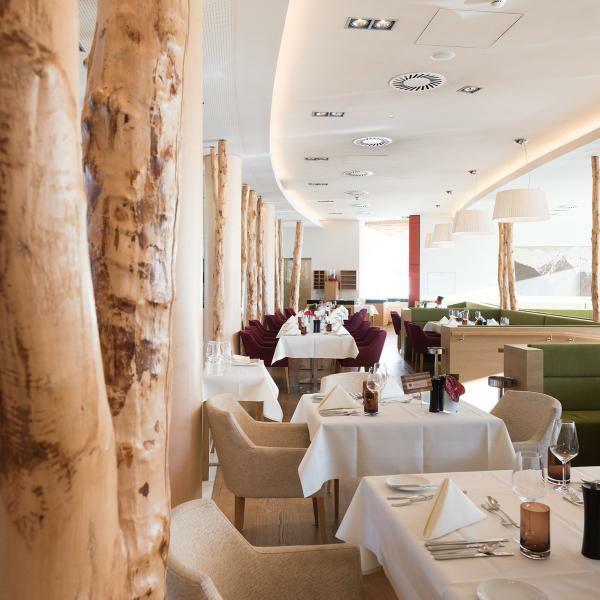 In every one of our restaurants at the TAUERN SPA guests can look forward to exclusive creations made from locally sourced produce of the very highest quality. We also have a large selection of wines from Austria for diners to choose from. 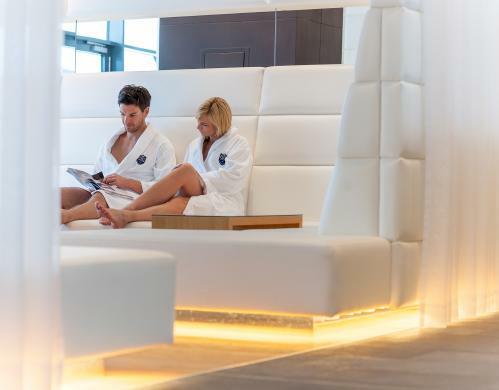 Guests staying at the TAUERN SPA hotel enjoy exclusive access to the Panorama Spa with its glass skyline pool, panorama sauna and modern chill-out lounge with an open fireplace. The perfect place to get away from it all! 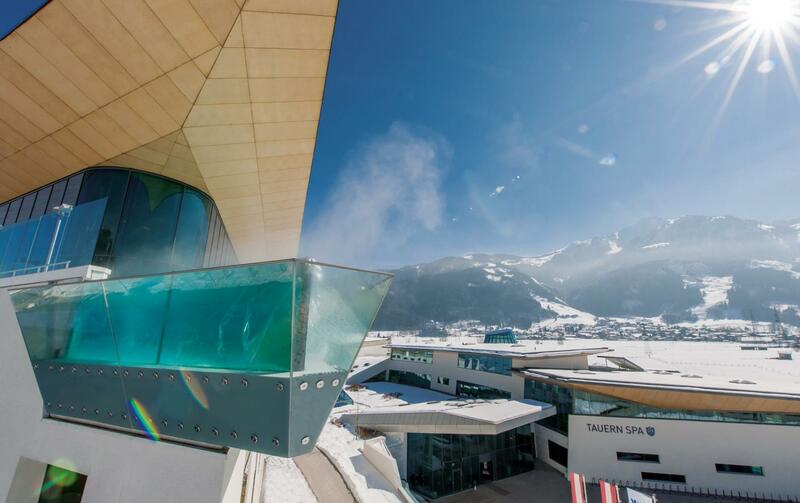 Enjoy the majestic views of the peaks and glaciers high above the TAUERN SPA. The resort itself is an eye-catching highlight in its own right thanks to its state-of-the-art architecture. 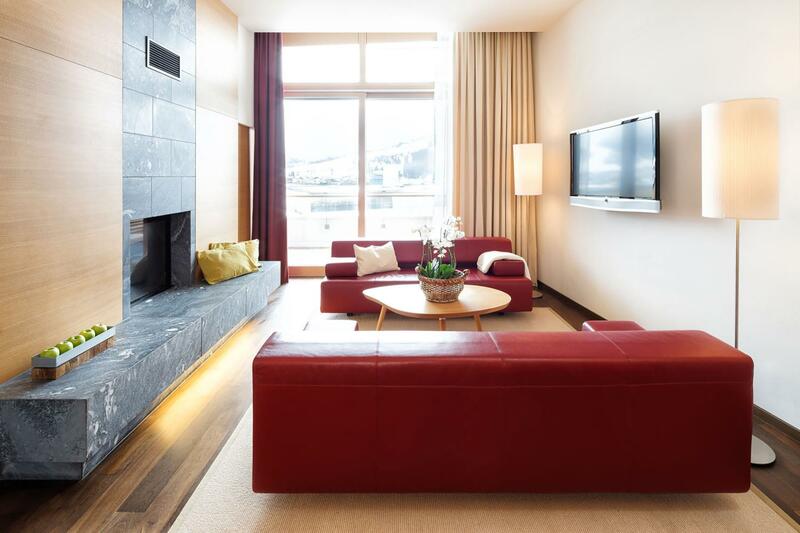 What better surroundings to relax at the foot of the Hohe Tauern and Kitzsteinhorn mountains? 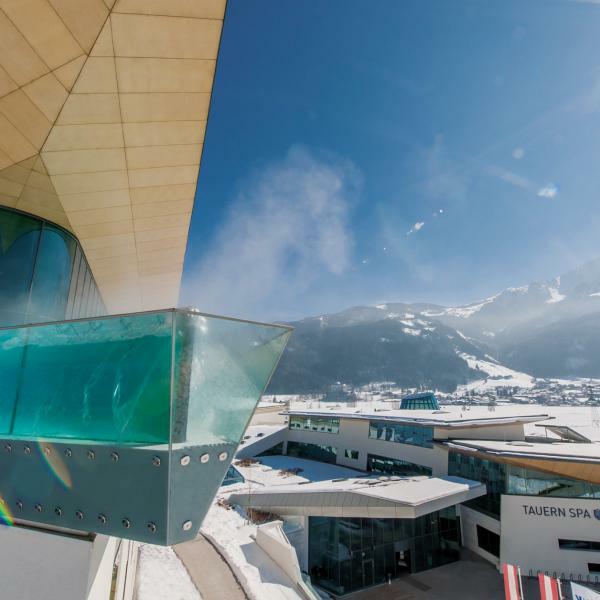 Combine sport, relaxation, fine dining and magnificent panoramic views on holiday at the 4* Superior TAUERN SPA hotel in Kaprun. 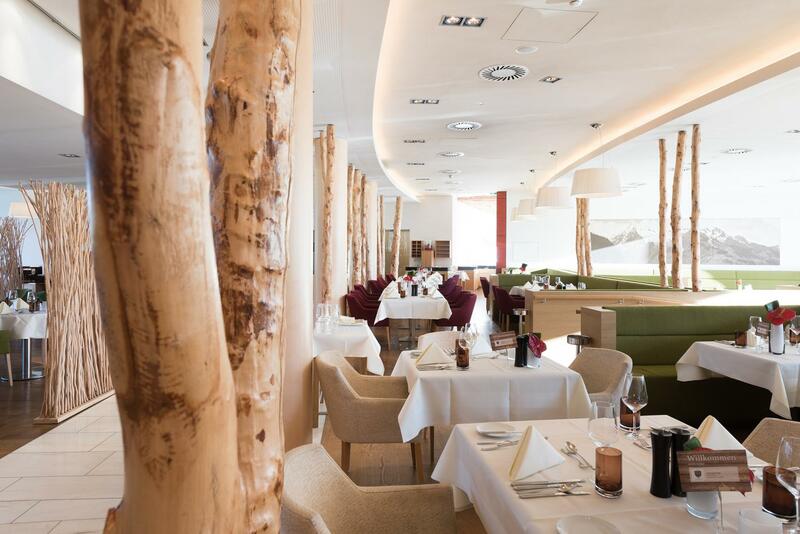 Book today and start planning your stay at Austria's most modern spa resort.